Roughly 70% of employees are bullied at some point in their career. Bullying comes in many forms and may occur at any level of an organization. It often goes unnoticed and unaddressed until it leads to devastating consequences such as low morale and dysfunctional teams. 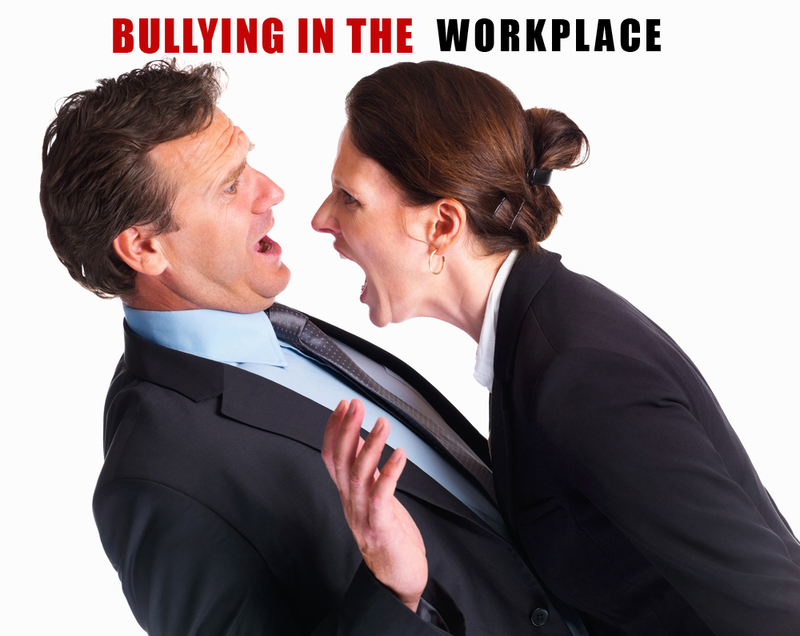 Learn the most effective strategies and best practices for communicating, managing, and dealing with workplace bullies. Strategies When Your Boss is the Bully and More!